community. Innocent de Marchi passed a few months ago. 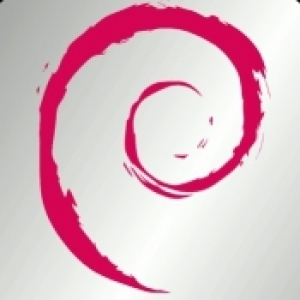 In 2018 the Debian project received a donation of $300,000 USD fromHandshake, an organization developing an experimental peer-to-peer root domain naming system.